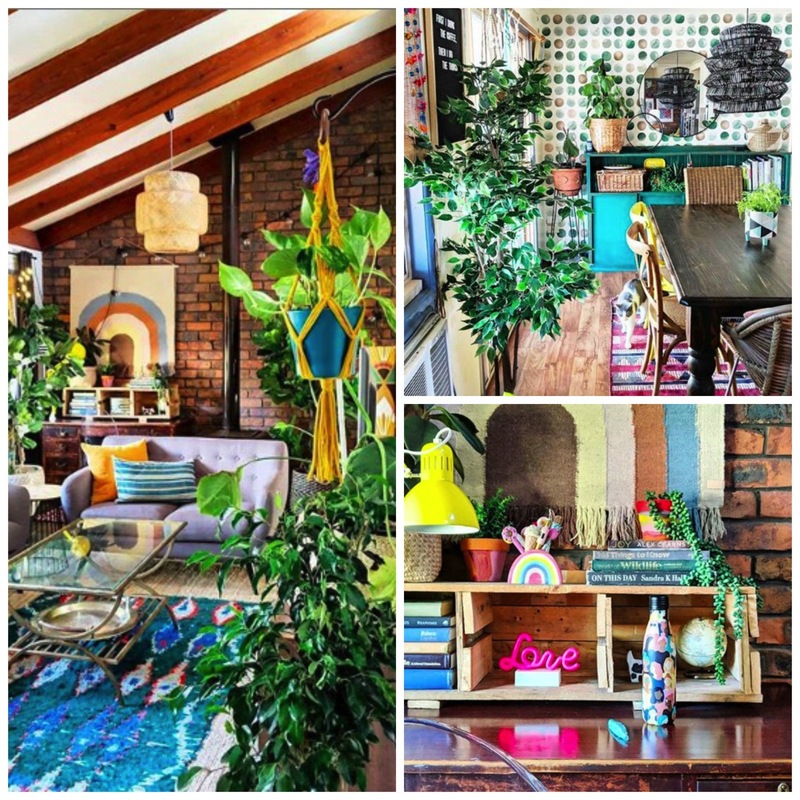 Todays home tour is straight out of Queensland, Australia. 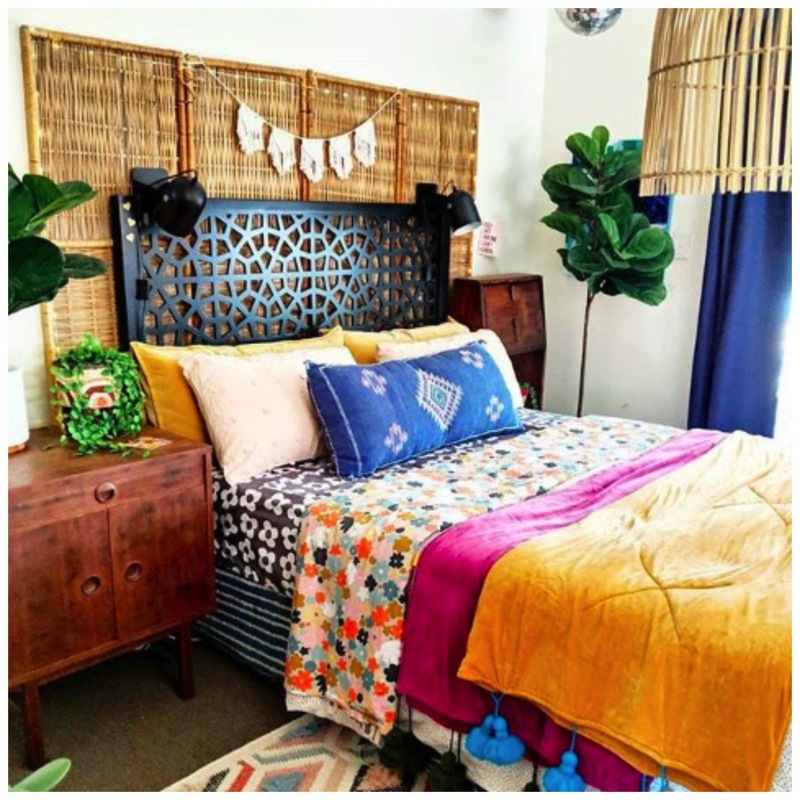 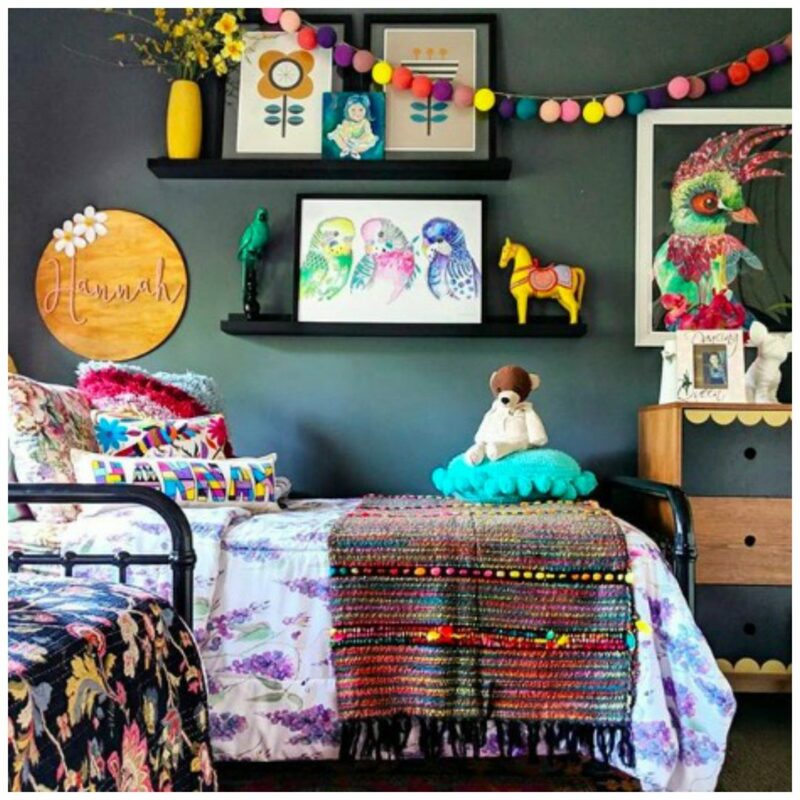 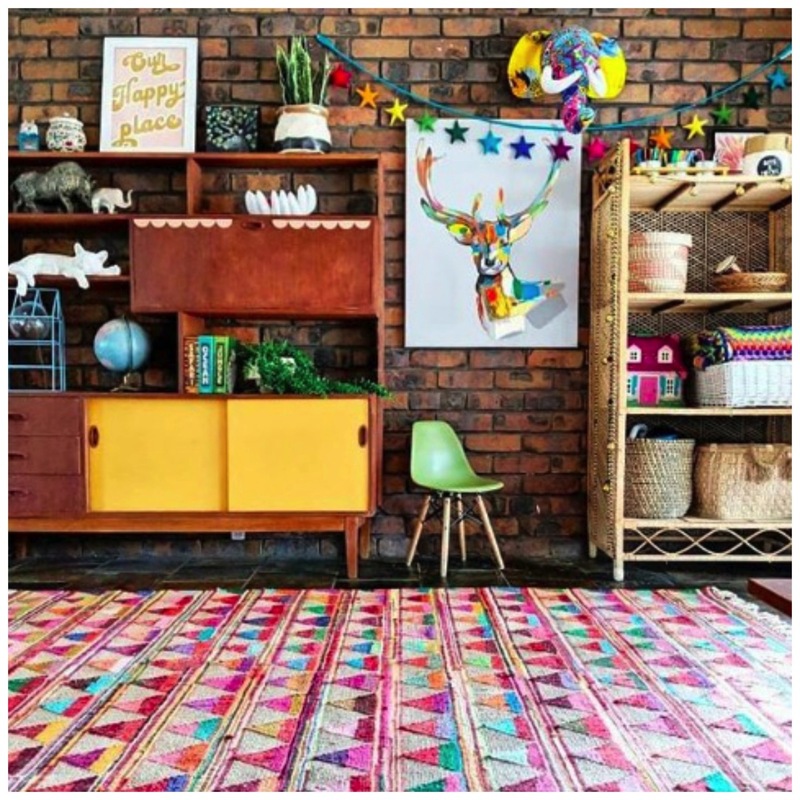 It’s the beautifully eclectic and colorful boho inspirited home of Brandi Love. 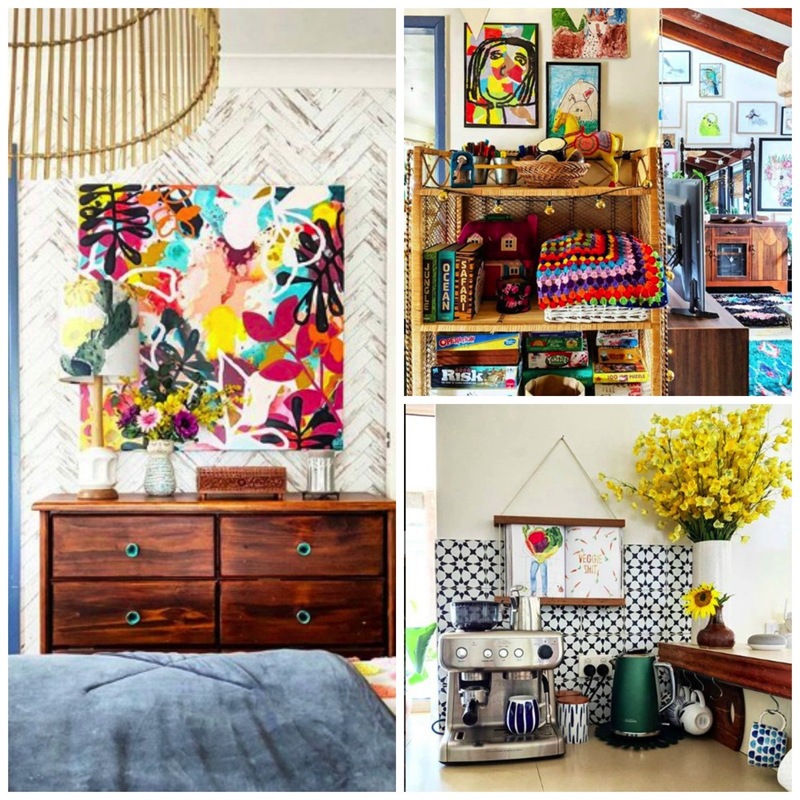 Her home is bursting at the seams with a playful, colorful and experimental feel. 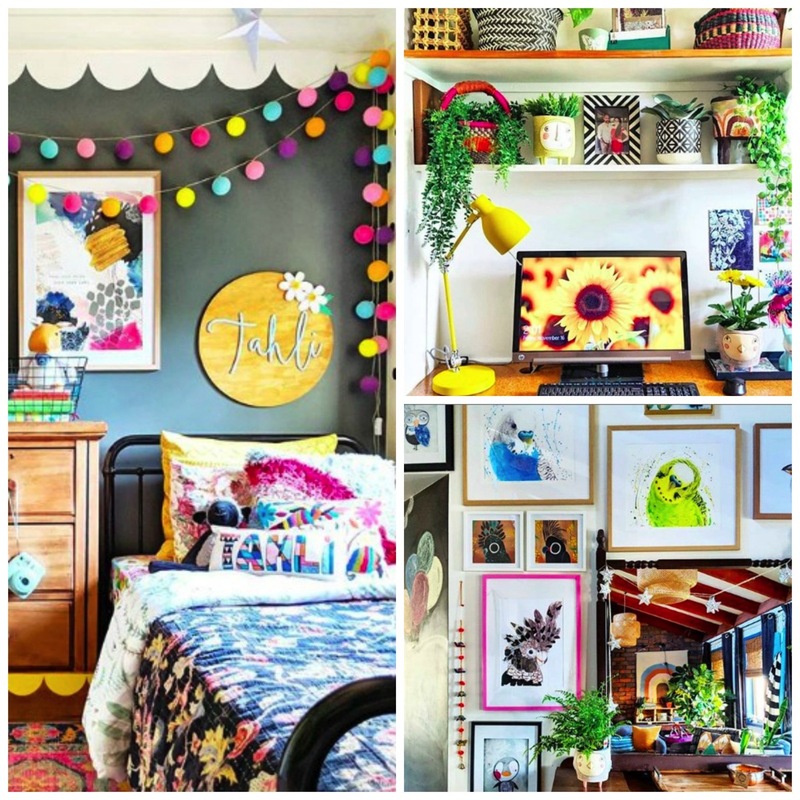 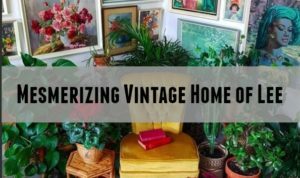 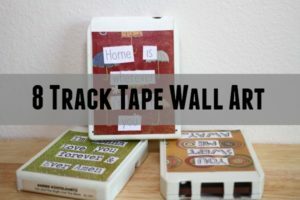 Each room in her home has something unique and fun to look at in each and every corner. 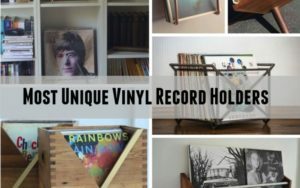 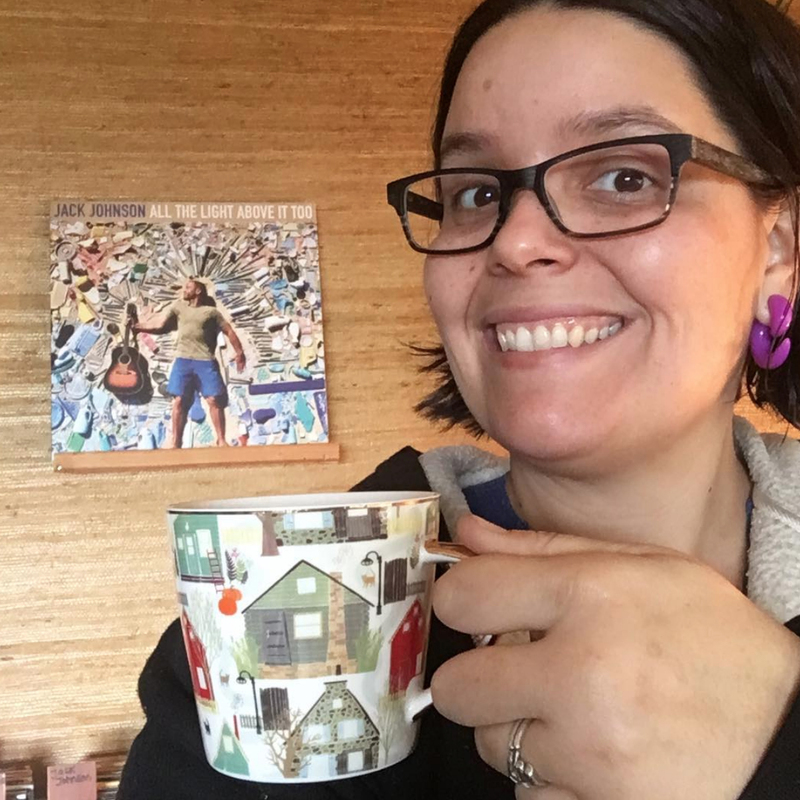 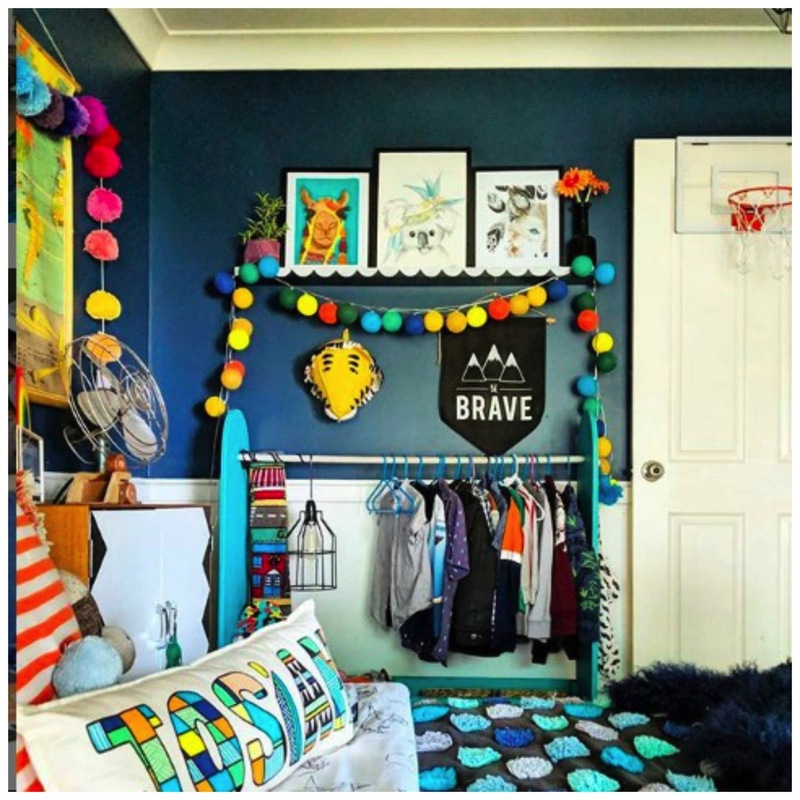 She doesn’t just pay attention to her main family areas, but also does an absolutely amazing job decorating the rooms of her three children, each with their own unique style, personality and color scheme.